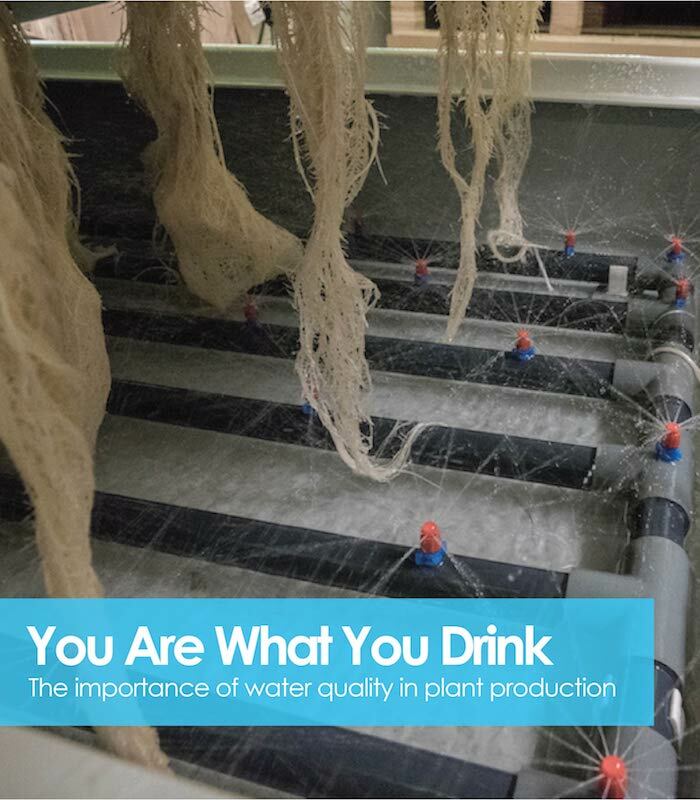 Understanding water quality is an essential step in providing the optimal growing conditions for plant production. Water is considered to be the universal solvent because more substances dissolve in water than any other liquid. Unfortunately, not all of the components in the source water are beneficial, in fact some may be deleterious to healthy plant production. Whether investigating a new production site or maintaining an existing facility it is important to look into the various aspects of water quality. The makeup of the water as well as your expectations will influence management decisions related to the necessity to pretreat the water for irrigation, cultural practices related to methods of irriga-tion, and design of fertility program. These decisions and practices will all influence plant production, management practices, and associated costs.